On the SEVENTH day of Christmas my True Love gave to me….an entire winter SICK FREE!!! and best of all…REST. Sleep is so crucial when trying to fight a sickness so be nice to your body and allow yourself to REST! 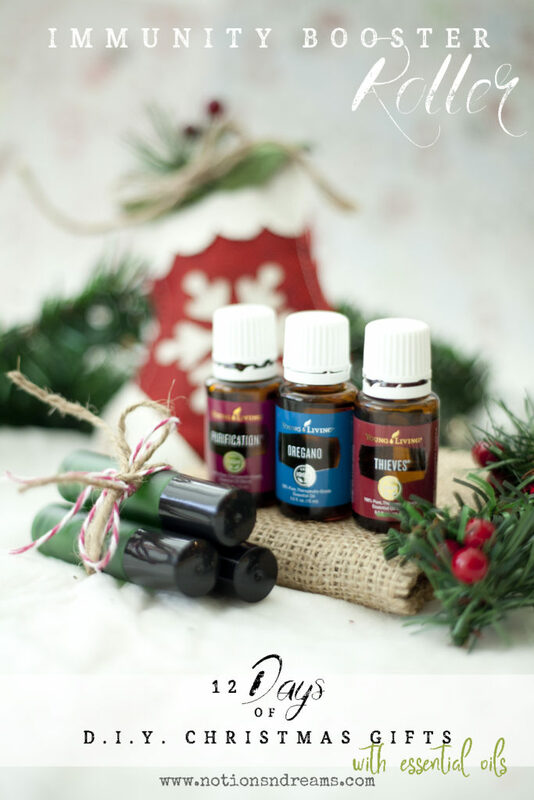 These are great stocking stuffers! A wonderful way to help boost the immunity system and keep germs at bay. 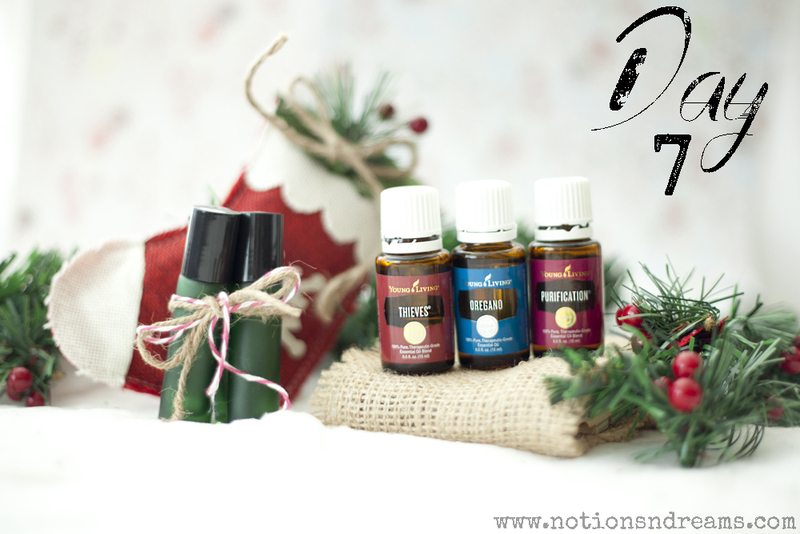 Quickly put a few of these together and give the gift of health! Put all oil into the 10ml glass bottle and then top it off with a carrier oil. Swirl it around and it’s ready to use. Apply it to the bottoms of the feet whenever you go out or whenever you don’t feel so good.